Although scientists have known for a long time that humans and primates can communicate through facial expressions, a new study has just found that horses can also communicate using facial expressions, such as ear and eye movements. In order to discover this information, researchers put two buckets of feed in front of a wall that showed a life-sized picture of a horse’s head. The head faced either to the left or the right, making it look like the horse was concentrating on one bucket and not the other one. Sometimes, the eyes or ears were removed from the pictures. They then let 24 horses go in, one at a time, and observed which bucket they ate out of. The researchers noticed that if the eyes and ears were not visible in the picture, the horses would randomly choose a bucket to eat from. However, if those features were visible, the horses would generally pick the bucket the picture was facing. 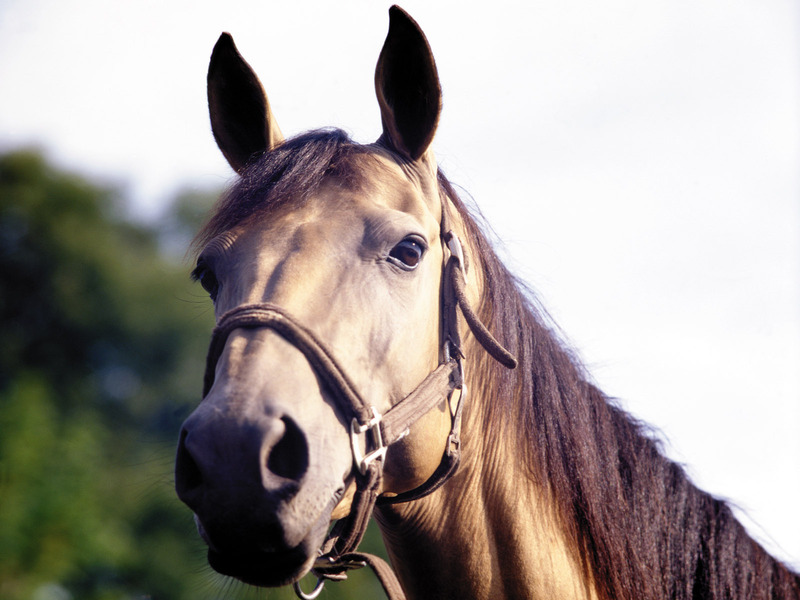 The researchers concluded that horses use their ear position, as well as the head orientation of their peers, to locate food and communicate. Although its probably does not come as a surprise for people who work with horses, it is the first time science has truly examined this is in a study. The findings were published in Current Biology. I’m not sure how much taxpayer money went in to this awesome discovery but anyone who has been around horses could have told them the same thing for free.